Pol Construction covers all aspects of Property Refurbishment and Renovation for Houses, Studios, Flats and Apartments. Serving Private Homeowners, Landlords, Estate Agents and Property Management Companies in and around Edinburgh. One of the most recognised Edinburgh building companies that grew in 12 years on recommendations from satisfied clients. Achieving this by closely managing property refurbishment projects and ensuring client confidence and satisfaction. Great project management is key to successful refurbishment projects and it’s something at which we excel, ensuring project runs smoothly, come in on budget and on time. We always give clients and buyers a full schedule of works, we don’t just believe in delivering the highest standards, we believe in delivering these standards in the most cost-effective manner possible. Client values and goals are cherished most. This is why Pol Construction see itself as a partner to you, acknowledging similar goals and achievements. Providing the trust and quality that others fail to meet. Edinburgh building contractor working always with integrity. As an Edinburgh Building Company we pride ourselves for being the top property development firm and a building renovation contractors Edinburgh. 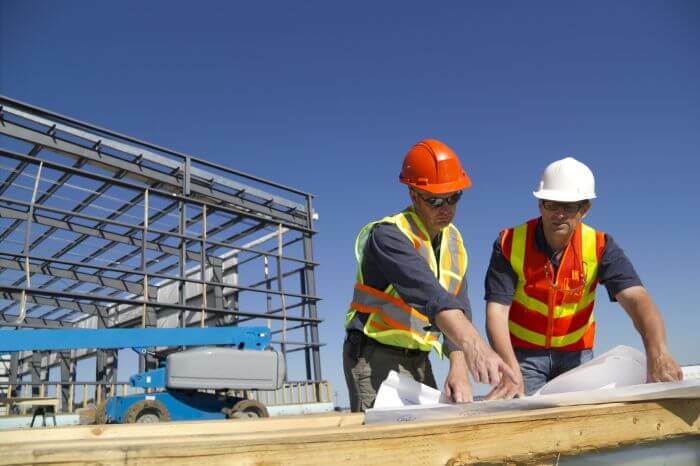 Choosing the right building companies in Edinburgh has never been stress free, we as the most recommended Edinburgh building contractors have offered a unique and transparent property refurbishment. Pol Construction offers a property renovation project management service for all of Edinburgh that is based on integrity and recommendations. Interior Design is one of our unique services we offer to our Edinburgh clients. Making their home come to life by designing a piece of art that will come a reality. Our Edinburgh interior designers value design ethos and have a pragmatic approach to all design projects. This has enabled us to establish long-term relationships with clients, building complete trust in us to design, build and deliver their interior design project on time, to budget and to perfection that they have dreamed of and demand. 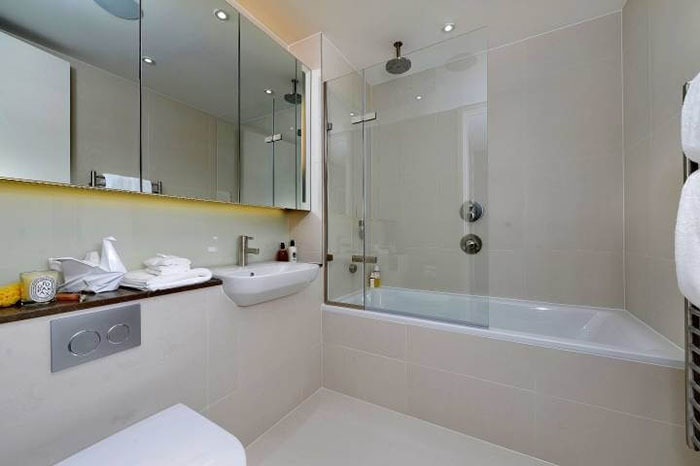 A property development company in Edinburgh that offers refurbishment project management to all your property’s renovation and home improvement needs, and personal requirements. 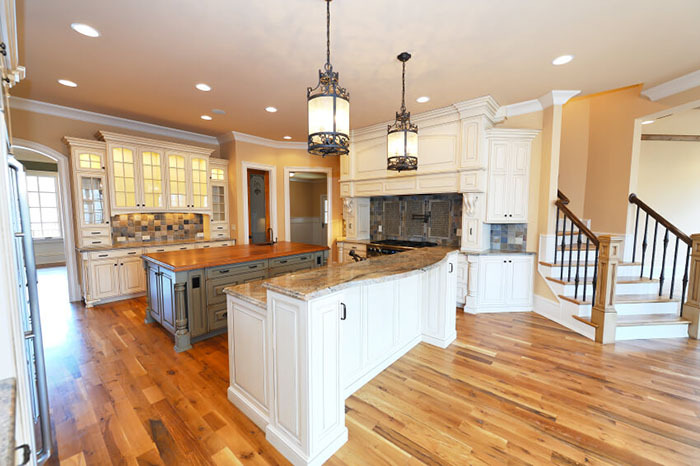 As an elite house refurbishment project management company, Pol Construction cuts stress and controls costs on all your property extensions, renovations, remodelling and all home improvement projects. We offer a full tailored property refurbishment management service as the top recommended building renovation contractors. Our house remodelling and property development services include but not limited to kitchen and bathroom refurbishment, bespoke loft conversions and house extension, basement development, bathroom installation, including rearranging and remodelling, and Kitchen fitting including Kitchen renovation. Plus, roofing, decorating and painting, and shop fitting. All these property services and more are included in our residential renovation and house renovation management service. 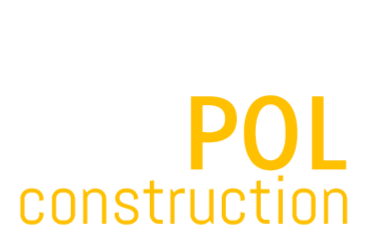 Pol Construction is a privately owned refurbishment company located in Edinburgh. With extensive resources of a large renovation business yet retains the personal attention of a small local refurbishment company. Your renovations will be backed by our 7 Star Guarantee, so you have that peace of mind that your home renovation is in expert and experienced hands.